Clarissa Burton is Available for Speaking Engagements. Clarissa Burton has been writing poetry and short stories more than 30 years. She is a contributing journalist for Blog Her, CNN iReport, Yahoo! News, Yahoo! OMG, and Yahoo! Voice. She has published in the Charleston Post-Courier, the KC Star, Flourish Magazine, and the KC Small Business Monthly. 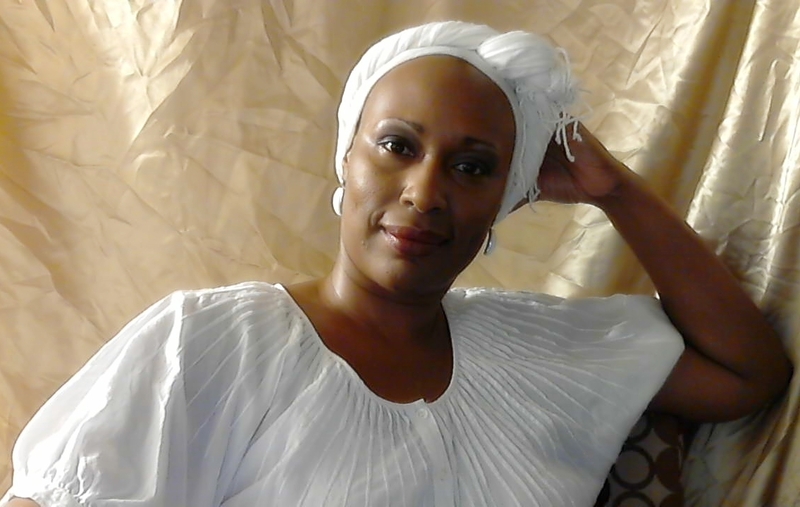 Clarissa Burton has published several novels, a book of poetry, and several children’s books. She has a B.A. in Psychology from Ottawa University, an M.A. in Business from Webster University; and is currently completing her Ed.D. in Higher Education and Adult Learning at Walden University. To schedule a speaking engagement, contact Clarissa Burton at (335) 202-6205 or send an email request to speakers@princessonyx.com.